Yes! We have a swimming pool at Bungle Bungle Savannah Lodge and …. 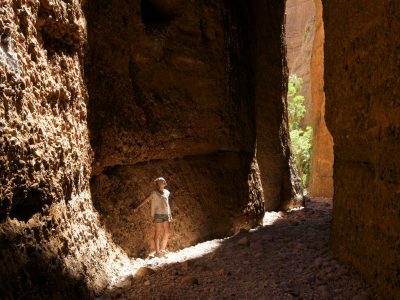 it is the perfect place to cool down and relax after a day of hiking within the Purnululu National Park! 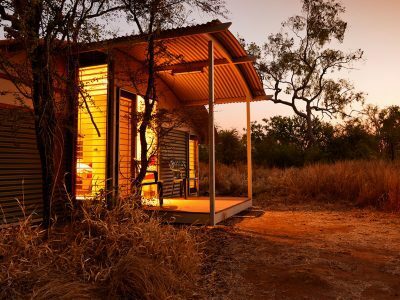 In what is a first for the Purnululu National Park, Bungle Bungle Savannah Lodge, has been able to provide guests staying at the lodge with a swimming pool. Located adjacent to the Bungles Bar and decked dining area, this unique swimming experience is yours for the taking. 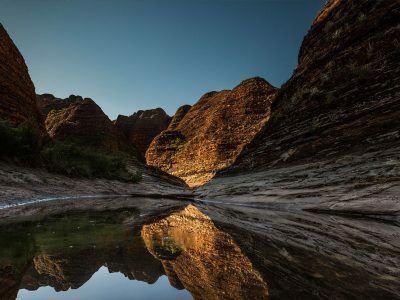 Join us for a dip when you stay at Bungle Bungle Savannah Lodge in the World Heritage listed Purnululu National Park.